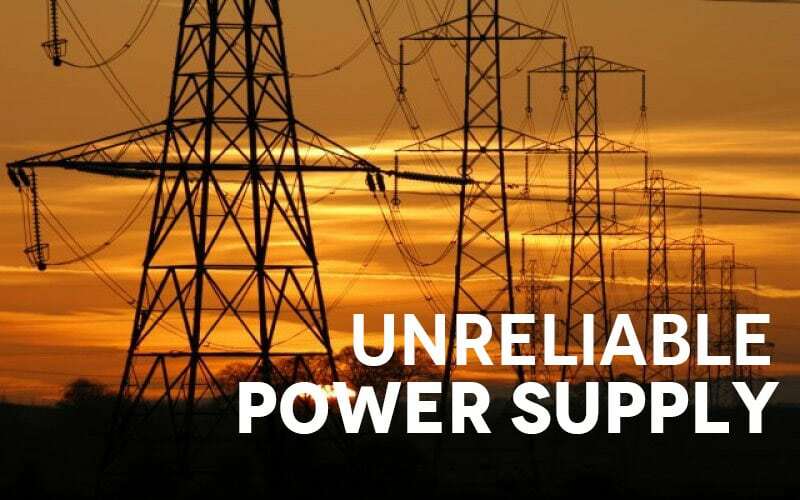 Running a blog in Nigeria is not easy because the essential tool a blogger cannot do without is a constant power supply, so imagine you are in a country with an unreliable power supply? What happens? You automatically fall behind if you don’t put in extra efforts and invest money to make it work but Technology is also improving in Nigeria, and now we can pay our electricitybills online bringing us one step closer to having a reliable power supply. I started blogging around 2012 when I created my first website which was Arotips.com, but I went to college and didn’t have time for my blog, so it died. Mid-way into college my brother encouraged me to start another blog since now I was more experienced in my tech field, so I began Nairatips back in 2014. I was blogging from college which wasn’t easy, but I made it work, and even back then there were challenges with the power supply in my school which caused me to miss some postdates and deadlines. Speaking from a realistic point of view, I will give two categories and say my personal experience, challenges I faced and how I overcame them as a full-time blogger and a part-time blogger. I have lived both lifestyles. 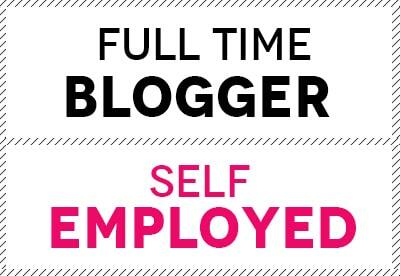 A full time blogger or self-employed entrepreneur who doesn’t have a 9 am-5 pm job, your main post is to create content for his websites or blogs, do other related internet activities all day like surfing the web, doing research, replying comments, keeping up to the trend in his niche which means he needs constant, reliable internet and power supply. Getting a secure internet connection is easy but the problem lies with the power supply which is out of your hands, when you got a post idea and you quickly need to write an article on it or a draft and your laptop battery is dead, your phone is gone, your power bank is gone, you have to result to turning on a generator which cost more money to buy and fuel. I’m sure some children in some parts of the world don’t even know what a generator is. Have a strong power bank to charge your smartphone and laptop if possible. I have a laptop power bank, and it has saved me on multiple occasions. Invest in inverter with the solar panel but if that is too expensive, a small laptop and fan only inverter can work. Get a laptop with average – long battery life to counter situations where you are writing an article, and your laptop battery is low making you hibernate your computer. Don’t overuse the hibernation function in windows, one the long run your motherboard will explode (true life story) giving you more expense and less income. You need to study when the power comes; there is always a routine. For my area, we still have a power supply from 11 PM – 7 AM why? I have no idea. Studying and identifying the power supply patterns would make you know when the power comes so you can plan and modify your content calendar to fit the power supply routine. Which means most times I don’t sleep at night because I am busy writing content for my websites and blogs. Everything mentioned above requires money, additional cost you have to incur in the battle unreliable power supply! If you were living in a country with a reliable power supply, you wouldn’t need to spend more money just because you are a blogger or self-employed, you directly go with the flow – Wake up – blog – make money which means what you most likely spend money on is internet connection making your profit from running a blog or running your own business in a country with a reliable power supply is much higher than someone in a developing country. Do you fall into this category which means you have a 9AM-5PM job and of course you are getting paid, and you like that don’t you? Everything has its advantages and disadvantages. For someone that works a job for more than 10 hours, he or she comes back home then suddenly remembers there’s a pending blog post to be written, but there’s no light. All day at work, there’s power supply most likely from a Generator. So what do you do when after getting home from work, there’s no power supply to encourage you to update your websites and blogs? You have to blog at work. Blogging at work may not be welcomed or even possible depending on where you work and their policies, some companies can be so strict that when they catch you doing something that’s not “company work related” you can lose your job so be careful when deciding to blog at work. This is the hardest part when it comes to blogging at work; you need to share your time – Personal blog time and Company time, write it down, so you don’t forget. Plan every day, every hour and every minute but this is not easy emotionally speaking because when you have an urgent company work to do, you face that with all your might and when you have done with that company task, 3 days have past which means you are behind schedule then you have to recollect your thoughts, clear your mind and write a blog post. In most cases, right in the center of writing an article, an urgent company work comes your way. What do you do? What takes priority? Do you pause your delayed blog post? Do you start the urgent company work? This is where you need an emotional balance. 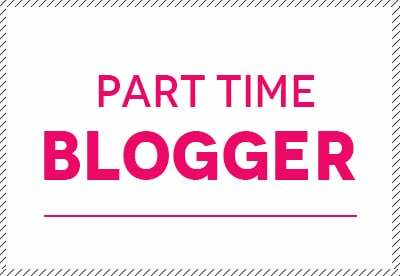 Looking at the situation from another perspective, you are part-time blogger working a 9-5 job, and when you back from work, maybe around 6 PM, you can dedicate 1-2 hours to spend on your website or blog. This works better than having to come back home, pour fuel into the generator, turn on the generator, charge your dead laptop, phone and cook dinner. The processes involved are just so stressful, remember you are stressed from work in the first place so must times you find the average working class part-time blogger just coming home and sleeping off till the next morning then work continues. It’s a never-ending roller-coaster. Spending more money to battle the unreliable power supply. Lack of creativity and inspiration: When your country cannot provide one good thing for its citizens such as reliable power supply it takes more effort to be inspired and creative which usually leads to wonderful blog ideas. Wasted time: Sitting idly or sleeping waiting for power to come on maybe because you are out of cash or out of fuel for your generator. This article is not all about excuses and how hard it is to succeed as a blogger but also on the various ways you can overcome the unreliable power supply in Nigeria and still achieve against the odds. I am a tech blogger; I am from Nigeria, an avid reader of Son Shine and I will be successful.